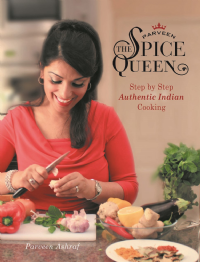 Find what you need from Parveen's Indian Kitchen and her popular cookbook Parveen 'The Spice Queen' here. We have grouped together key ingredients in this category to make it easier for you to locate what you may need. Please do search our other categories if you need something not listed here. Enjoy! We are not affiliated, associated, authorized, endorsed by, or in any way officially connected with Parveen Ashraf. 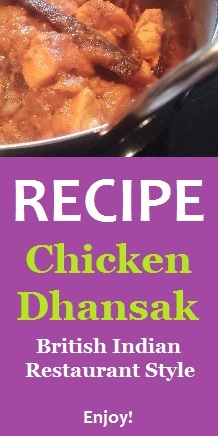 The use in this website of trademarked names and images is strictly for editorial and descriptive purposes, and no commercial claim to their use, or suggestion of sponsorship or endorsement, is made by the asian cookshop. Those words or terms that the authors and publisher have reason to believe are trademarks are designated as such by the use of initial capitalization, where appropriate. However no attempt has been made to identify or designate all words or terms to which trademark or other proprietary rights may exist. Nothing contained herein is intended to express a judgment on, or affect the validity of legal status of, any word or term as a trademark, service mark, or other proprietary mark.